This reductive Bond/Bourne hybrid probably should have been laid to rest before it made it out of the boardroom that created it. ‘Jason Bourne’ plays it safe as a film, but the 4K Ultra HD will rock your home theater. 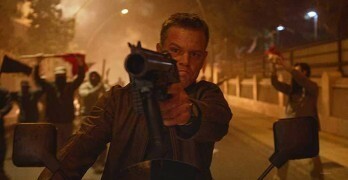 Matt Damon returns about five years too late to help revitalize the long-running action franchise in ‘Jason Bourne’. The 20th Anniversary Edition Blu-ray of The Fugitive impresses on Blu-ray with a fine HD presentation of this action-packed thriller. Highlighted by an outstanding performance from Daniel Day-Lewis, Steven Spielberg has crafted yet another epic with the historical docudrama Lincoln. Strong performances from an A-list cast help to overcome the deficits in this rom-com aimed squarely at the boomer crowd. 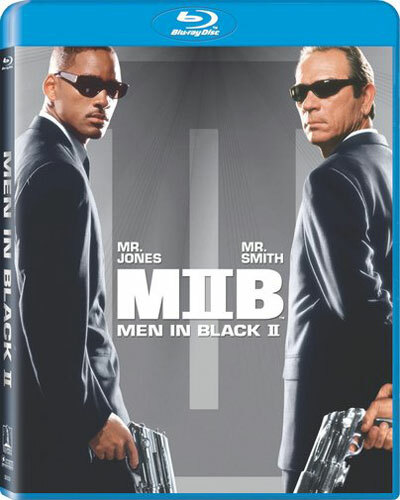 The Men in Black return for a third go around with fine results, providing good laughs, a big-hearted story, and, of course, lots of great special effects. 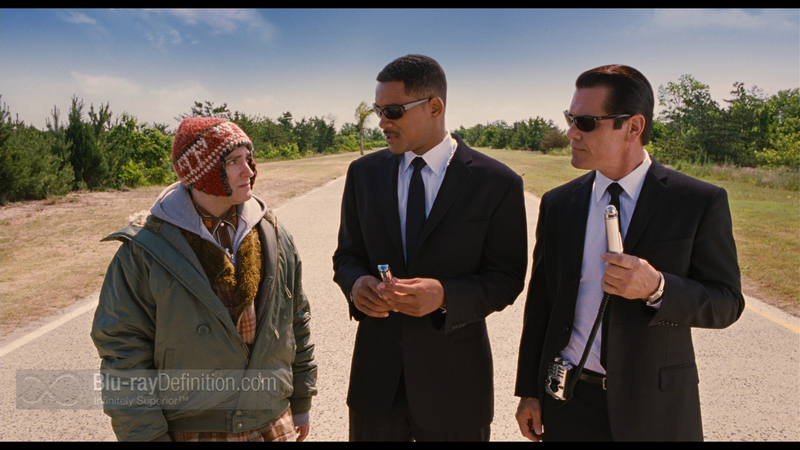 With MIB II the franchise entered the sophomore slump, one that it is just looking to climb out of now with MIB IIID. This Blu-ray release is a reference release, nonetheless, proving even a not so great film can benefit from the format’s capabilities. 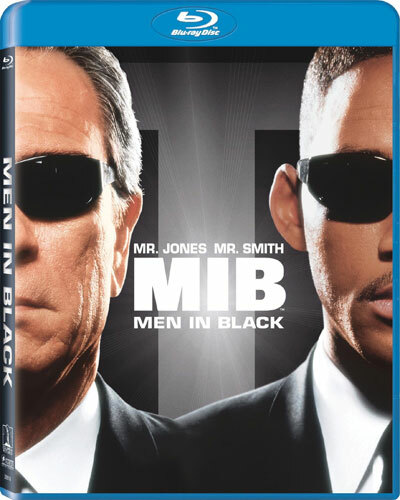 While it doesn’t seem quite as spectacular as it once did, Men in Black still holds quite a bit of entertainment value in this strong transfer to Blu-ray from Sony. 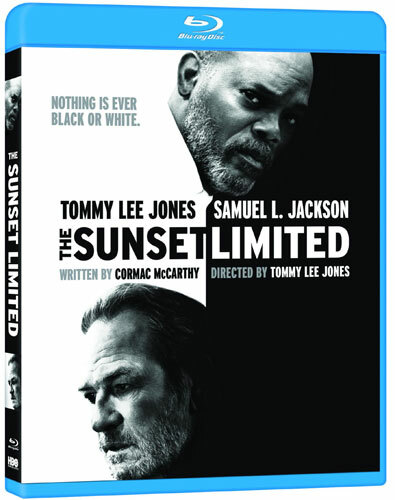 This powerful two-man play makes for an exhilarating film, directed by Tommy Lee Jones and coming to Blu-ray from HBO Home Entertainment.